Claim your complimentary HEALTH AND FITNESS ASSESSMENT worth $75!!! Learn how to transform your body in record time with our custom body specific programs designed by our experts! 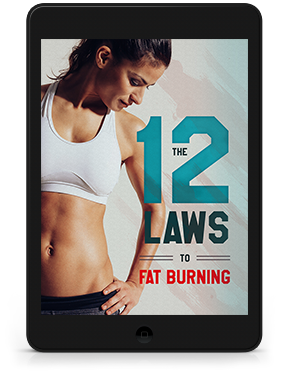 Step-by-step advice and guidance on how to achieve your health and fitness goals. 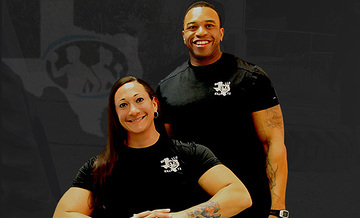 Join the BEFIT revolution, where we are revolutionizing fitness in Central Texas one client at a time! Achieve the shape you’ve always desired! At BEFIT we have clients that have lost hundreds of pounds, won numerous medals, national champs, all stars, got off all prescription medications and the list goes on. However, the most important part is to acknowledge that these wonderful clients did all of the hard work. We simply gave them the correct tools to use, showed them how to use it, and supported them in any way we could on their journey. At BEFIT, it is all about the clients. Whatever your questions are please send us a message and one of our fitness experts will get in contact with you within 24 hours. 900 S. WS. Young Dr. Results vary client to client and individual results may vary.